What is Jeremiah actually planning? Contains spoilers from Gotham Season 5, Episode 5. Gotham returned to screens last month for its final season, and it's safe to say that it hasn't disappointed us thus far. The hit Fox series has been on a bit of a roll since that spectacular opening episode, and it's getting better as it progresses, with each instalment leaving viewers shocked after a series of unpredictable twists. The latest episode, Pena Dura, proved to be one of the most heart-racing hours the series has delivered, as Ed Nygma finally came to realise who's been playing with his mind. 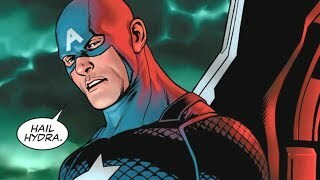 The future Riddler wasn't the only person of interest, however, as Bruce struggled to come to terms with Selina's lack of feeling over her actions in the previous instalment, when she murdered Jeremiah Valeska. 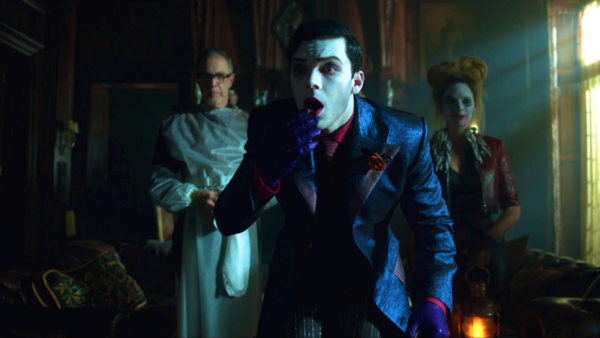 Of course - in typical Gotham fashion - Jeremiah isn't actually dead, and the charming antagonist rose from the grave to ensure that his devilish plan is completed - and what a plan it is.